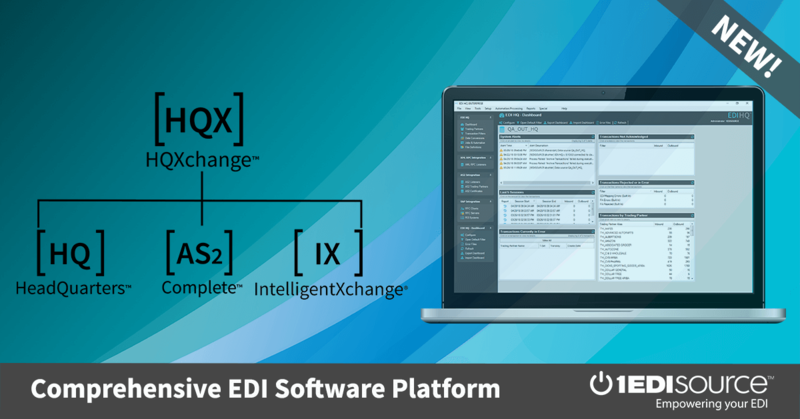 This X12 Transaction Set contains the format and establishes the data contents of the Premium Audit Request and Return Transaction Set (187) for use within the context of an Electronic Data Interchange (EDI) environment. This transaction set can be used to communicate premium audit information between property and casualty insurers, and independent premium audit service providers. This information includes, but is not limited to: premium audit request information (i.e., type of audit being requested, policyholder name, business locations, class codes, estimated exposures, date of coverage, producing agency, endorsements); and completed audit information (i.e., actual classification codes and exposures, description of operations, sources of financial information, subcontractor exposures) for the auditable general liability, commercial automobile and worker's compensation lines of insurance.